The competition has attracted over 100 million yuan ($15.71 million) in investments to look for future blockchain talents. 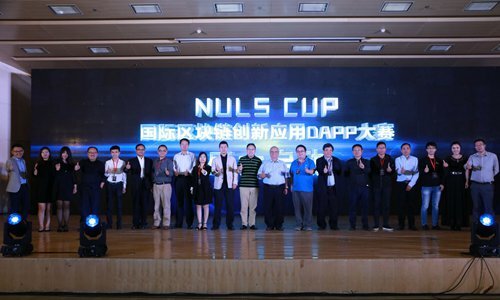 The NULS Cup consists of two separate competition groups: a public group and a school group. Decentralized applications or DApps, the kind of applications that are used in blockchain, will be collected from the participants, and those who come up with the most outstanding DApp will receive a cash prize, project incubation services and investment. The winners will be selected based on the opinion of a judging panel and online votes. During the competition, some 50 free training sessions will be held at universities nationwide to help people learn more about blockchain technology. 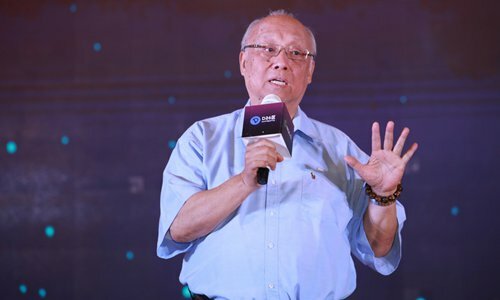 Wang Chichang, an education expert and a former official with the Ministry of Education, spoke at the launch and voiced his support for the promotion of blockchain in China. "Today's blockchain technology has gone the way of applications and the people who know how to use it are the key in this process," Wang said. "Finding new talents who know how to use blockchain is crucial, and this competition offers a great push toward supplementing talents already in this field." The competition is open, and individuals from 10 countries and regions, including the US, Canada, Singapore and South Korea, have registered to compete. More than 100 investors and incubators, 50 school-based speeches, and over 100 free training programs will be organized worldwide. Some one million people are expected to participate in these activities. As the primary organizer and supporter of the competition, the Chongqing municipal government revealed that it is opening a new innovation industrial zone for blockchain development in Yuzhong district, Chongqing. The head of the construction team for the industrial zone, Luo Lin, said Chongqing takes the development of the blockchain industry very seriously and that the local government plans to put it in the city's 2018 to 2020 development scheme.